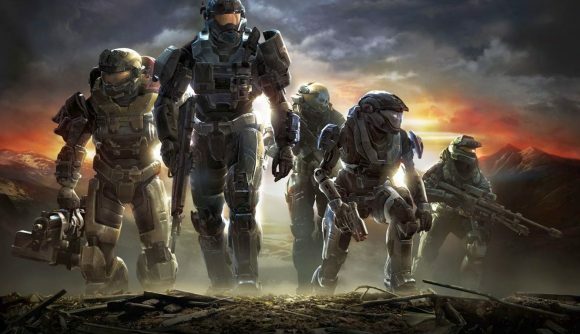 April 18, 2019 Halo Reach’s first public PC tests might be delayed because of the difficulties developing for the platform. Halo: The Master Chief Collection is heading to PC this year, but its first tests could be delayed. In a lengthy statement released last night, developer 343 Industries’ community director Brian Jarrard says that the game’s testing process may not match up with a schedule he outlined earlier this month. There are a lot of reasons why development of the flight kits has been held up, but the tl;dr seems to be that “PC is considerably more complicated and requires a lot more work” than consoles. Keyboard and mouse support is still being worked on, and UI and data processing is proving complicated. Again, it’s still possible that testing begins some time this month, but an update blog set to release next week will likely give some greater insight. Before public testing begins, 343 will also be showcasing their work on Reach in a stream, so we’ll get a closer look then. We don’t have a release for the rest of the Master Chief Collection’s PC release – all we know for now is that it’ll be “ready when it’s ready,” and that these flights will be your first chance to play early. Until then, I guess we’ll just have to keep our fingers crossed for an April release.